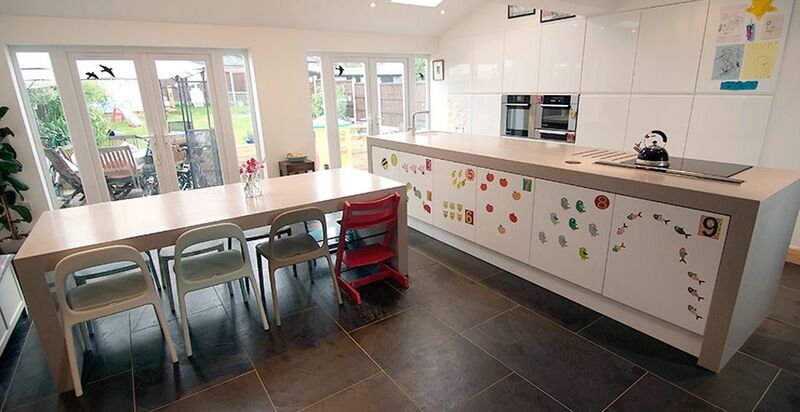 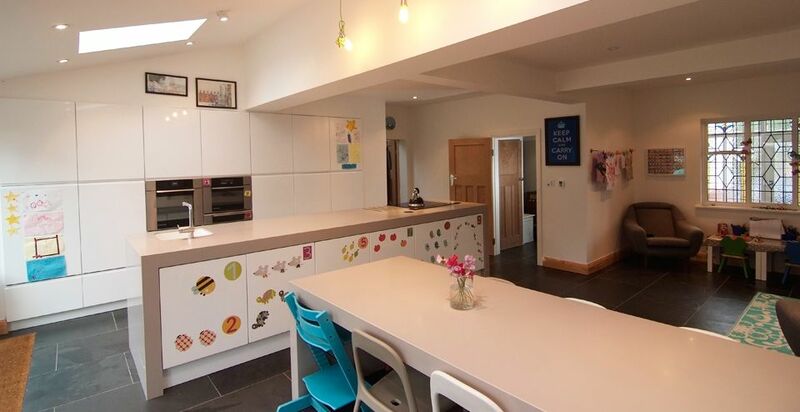 If you're thinking of an extension, big or small CWN Developments Ltd will guide you through the maze of creating the space you need for your family and lifestyle. 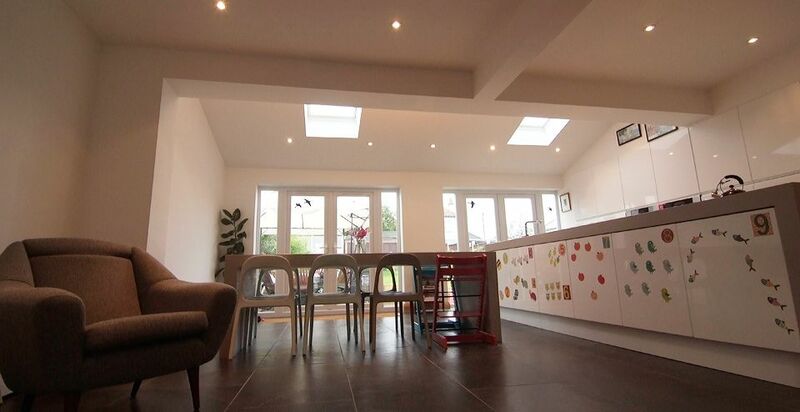 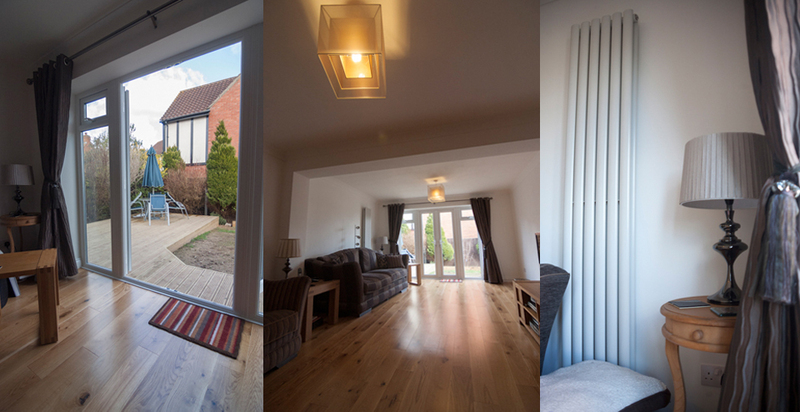 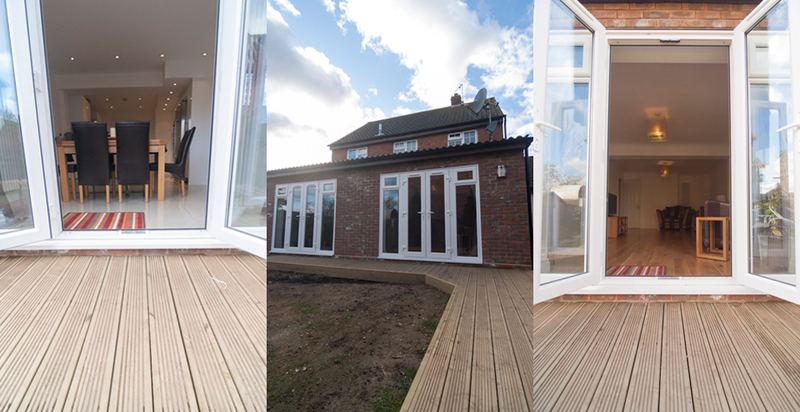 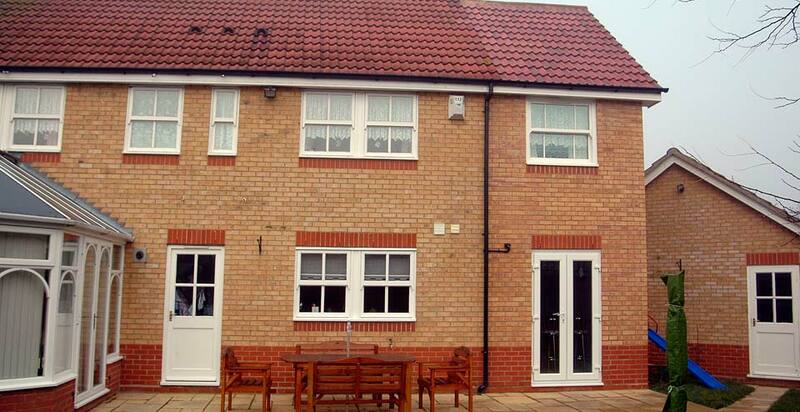 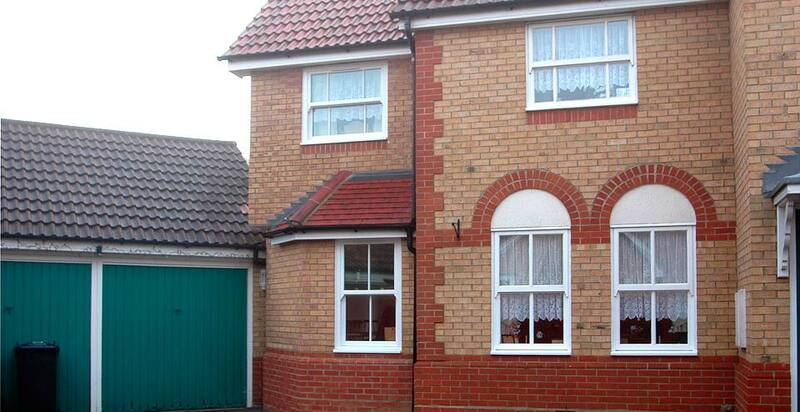 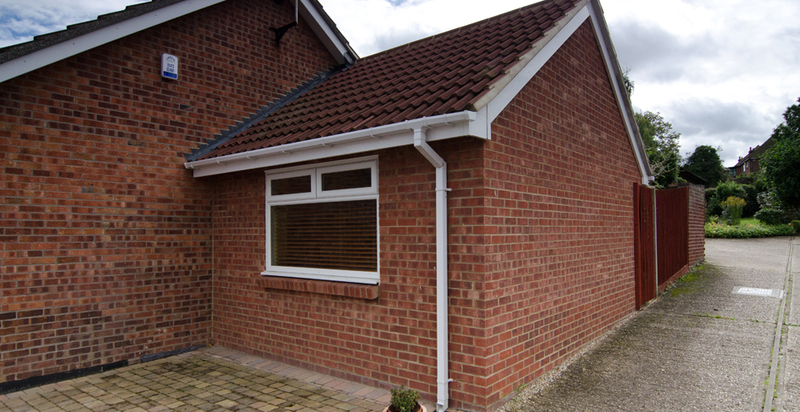 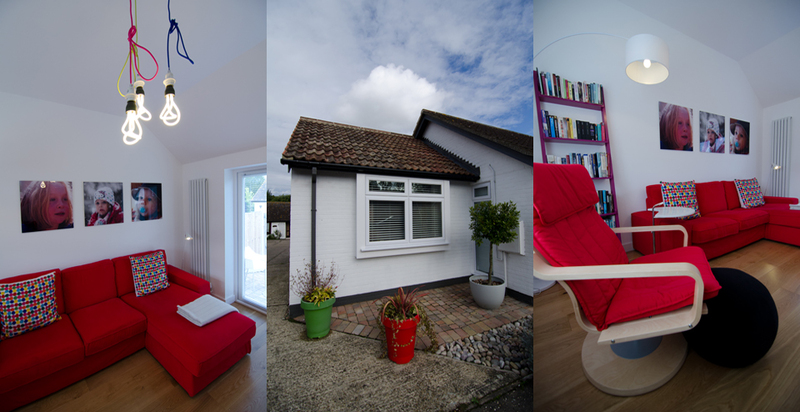 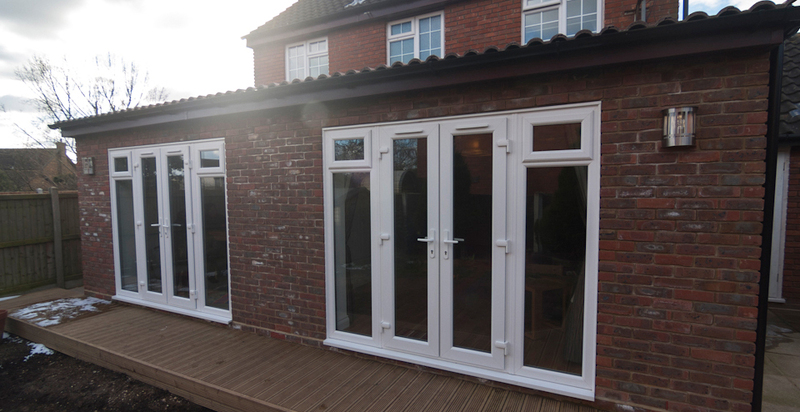 CWN Developments Ltd has years of experience in the field of house extensions all over South East England. 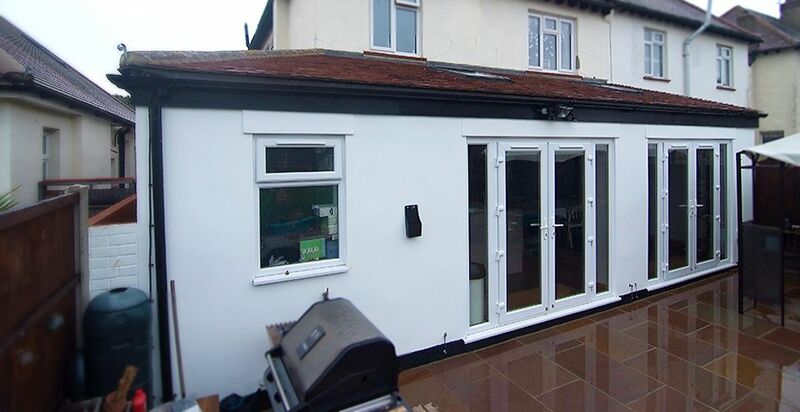 The benefits of having a house extension are almost endless, giving you more space, more flexibility and not to be forgotten, a significant increase in the value of your property.